2 Beds 2 Baths 1,059 Sq. ft. This is a great price adjustment of $20,000! Don't miss a great unit!! Ready for the season. No rentals in place so it can be used right away. South East corner with great views. Very private. Lots of light. 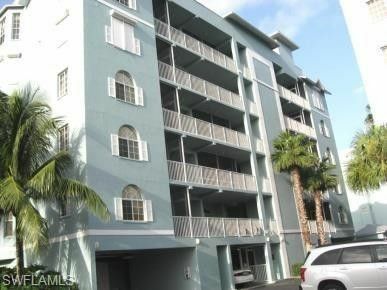 Unit has been completely renovated: cabinets, tile flooring, electric shutters, new stove. These corners don't come on the market often, you can stay there for the winter and enjoy the beach or rent it out and get some income, either way it is a great investment. Comes with under building parking and storage. Close to everything but secluded and peaceful too! Captain's Bay is steps to the widest sugar sand beach, and close to shopping and dining in Santini Plaza! Easy on and off island access via the south end to Bonita! Home warranty for the Buyers included in purchase.